Clearwater Historic Lodge and Canoe Outfitters is the original outfitter and lodge on the Gunflint Trail, on the edge of the beautifully pristine Boundary Waters Canoe Area of Northeastern Minnesota. 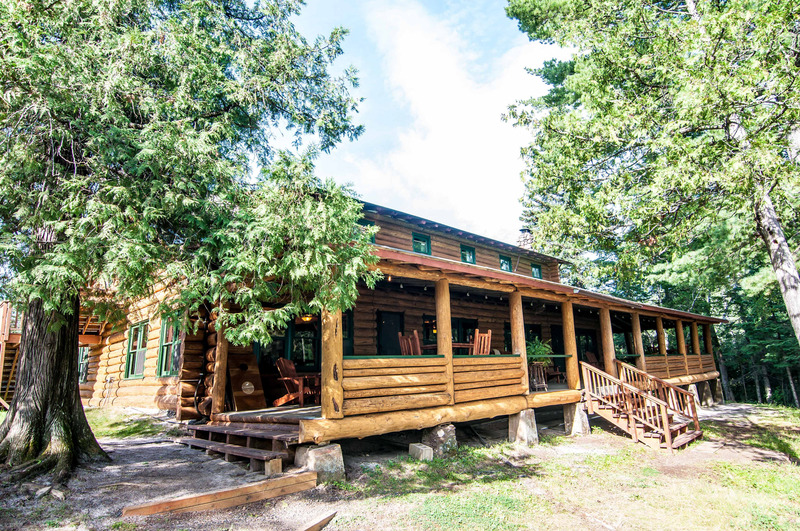 On the National Register of Historic Places, the only lodge on Clearwater Lake was built in 1926 by pioneer Charlie Boostrom and has been preserved and maintained over the years to retain the look and feel of a time gone by. 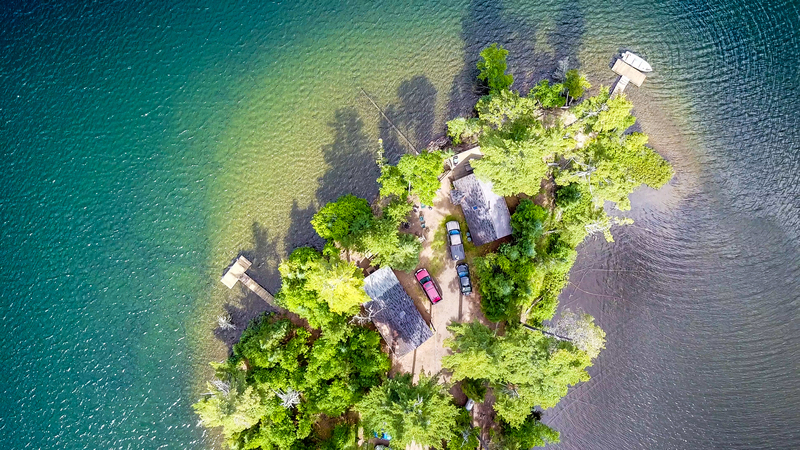 The resort’s 12 lakeside cabins and lodge offer something for everyone, whether its a rustic log cabin, modern lake home or cozy bed and breakfast room. Charlie chose to build the lodge and subsequent resort because of its location and incredible views down Clearwater Lake and its stunning palisades. 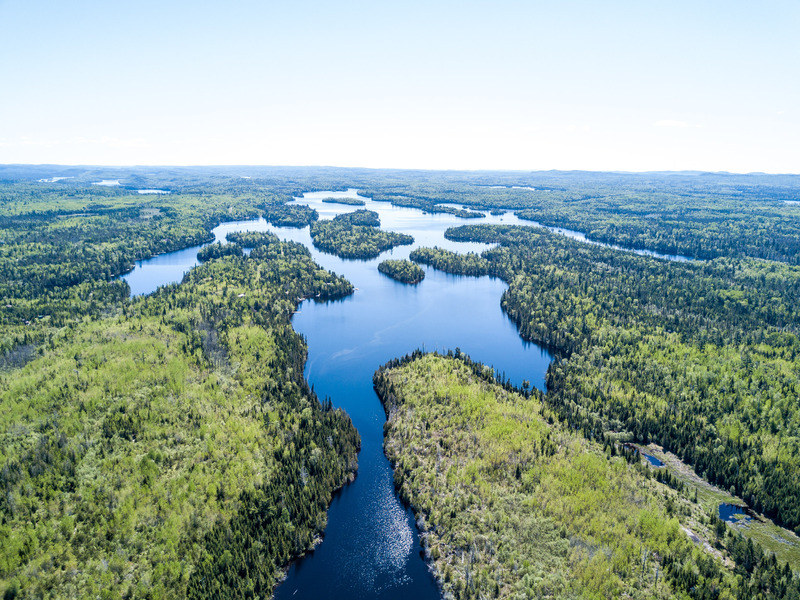 Clearwater Lodge and Canoe Outfitters is your starting point to one of America’s greatest adventures: the Boundary Waters Canoe Area Wilderness. Clearwater Lake is mostly within the wilderness and our location will allow you to be enjoying it within minutes whether by paddle, foot or motor. We are also conveniently located halfway up the Gunflint Trail Scenic Byway north of Grand Marais which offers quick access to even more hiking, paddling and exploring in Cook County. 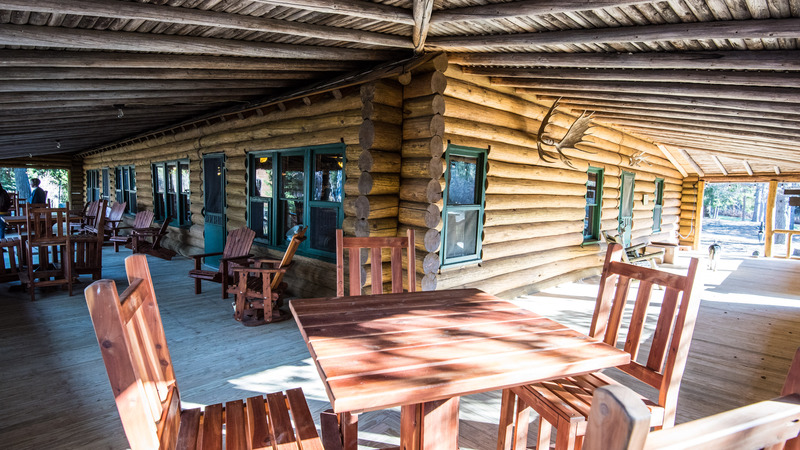 To provide more options for our guests, Patrick’s cabin is now available for nightly rentals all season long — with no minimum-stay requirement! 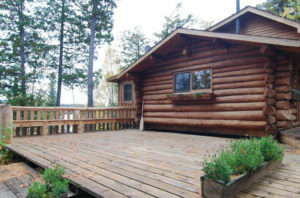 This secluded log cabin sleeps six and is a perfect place to overnight on your travels up the historic Gunflint Trail. To see all our nightly options, please click Nightly Rentals. This was our first visit to Clearwater Lodge, and it was even better than we expected. We had a group of 6 couples, long time friends, who were looking for something new for the couples weekend we had been doing for over 25 years. The cabins were great, the lodge is so cool, great views of and access to the lake, great wilderness hiking nearby, we even saw a moose cow and calf just as we pulled in to the lodge. Hosts are very helpful and knowledgeable. We will be back for more Gunflint Trail lodging!! My girlfriend and I had a wonderful time on our recent visit. The cabin and scenery were beautiful. Everyone who worked there was extremely friendly and helpful. We will definitely be back again. Thanks for making it such a wonderful trip for us. 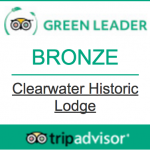 We're glad we chose Clearwater Historic Lodge for our Gunflint Trail lodging experience. My family and I recently stayed at the Clearwater Historic Lodge and loved it. The lodge truly is historic and is exactly what you envision when you think what a lodge in Minnesota would look like. The staff was incredibly friendly and helpful. They gave us a tip on where to go for the best chance to see a Moose and they were right! We had two sightings! 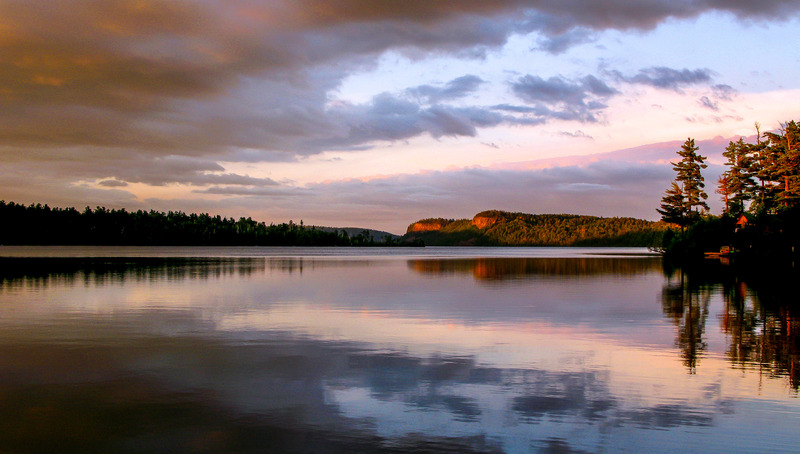 The setting of the lodge is truly beautiful, a picturesque scene for Gunflint Trail lodging. There is a stunning vista around almost every turn. Oh and the breakfasts were exactly what you need before setting out for a long day of adventure. The flapjacks and sausage make you feel like a lumberjack and the french toast and bacon were scrumptious. We will return. Had a charming lodge room that was very comfortable. The facilities were terrific; handled our large group easily, outdoor fire ring was well stocked for evening gatherings. Staff was friendly and very helpful with suggestions on hiking and anything else we needed. So many things to see and do you can't fit them all in. Lodge is beautiful, well cared for and the views are spectacular, especially with the beautiful fall colors. A great time was had by all on our Gunflint Trail lodging excursion! Beautiful location! As a family of 5 we had a wonderful stay. Our cabin was super cozy and had an amazing view of the lake and nearby Palisades. We enjoyed a bonfire. The sauna was very relaxing. We were able to rent a motor boat for the day to explore the lake and hike the Palisades. The level of service and hospitality was exceptional! Our three kids, 11,13 and 16 had a blast! Would definitely stay at Clearwater Historic Lodge for our next Gunflint Trail lodging experience! Several family members and I went for a late fall Gunflint Trail lodging trip in the BWCA. They warmly welcomed us and provided great service. They were very helpful upon our return, anticipating our needs and going above and beyond. It is a well-maintained place in a beautiful location. I am almost reluctant to tell the world how wonderful Clearwater Lodge is—because for me this is the best of the best and I want it for myself! 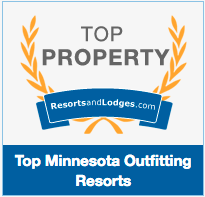 (I have visited all the other resorts on the Gunflint Trail lodging area.) However, with all the loving work that the new manager has put into this, I just have to point out what a gem it is. I've been coming to Clearwater for 22 years and it has never looked better. (It has certainly looked worse.) They have retained the integrity of these historic structures and worked toward making sure it will have many more years of life in it. We usually take a cabin, but this year stayed right in the lodge in Suite A (better, larger, than Suite B). Suite A has a view of the lake, a full living room, kitchen, and a couple of bedrooms. The bedrooms have lovely quilts and furniture that fits right in. Erik and his wife are good hosts. The bakery goods are homemade to order and like I haven't had since my mom was alive. We had hot weather and cold. When it's cold, there's a roaring fire in the fireplace. No one is twisting my arm to say this, but Clearwater Lodge is my favorite place on earth. Spent a week with my wife and two kids. Wonderful time taking day trips on the nearby lakes. Very knowledgable and understanding staff. 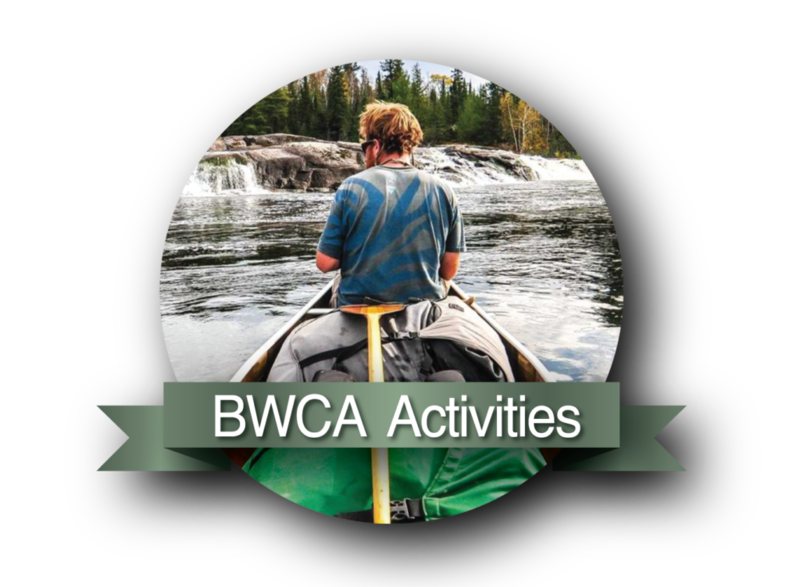 Fishing, canoeing and hiking. Looking forward to returning. Cabin 7 was spacious and clean, better than expected. Daily baked goods a big plus. Microbrews at the lodge a big plus. Enjoyed the history, books, games and weather/fishing reports. Summer staff very helpful. 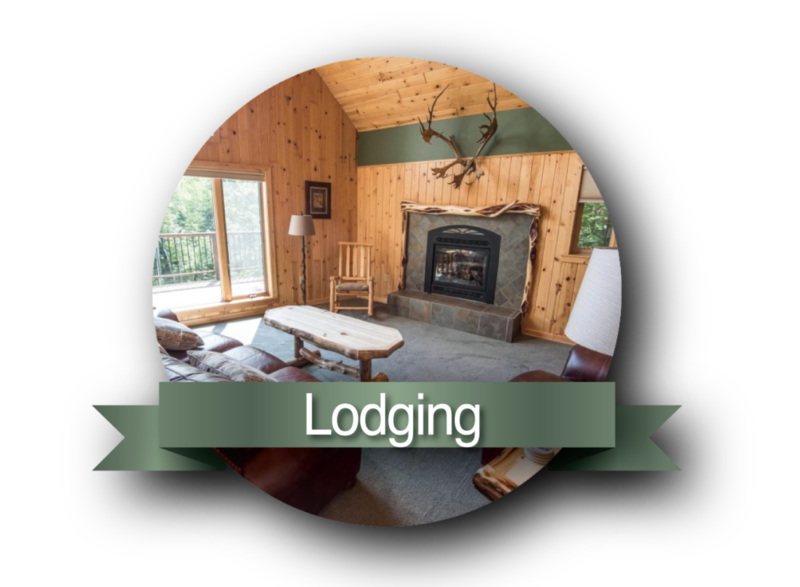 Overall a great Gunflint Trail lodging experience. This Summer I used Clearwater for the third time to outfit our trip through the Gunflint Trail lodging. As someone who has worked guiding on the Ely side, Clearwater NEVER disappoints. 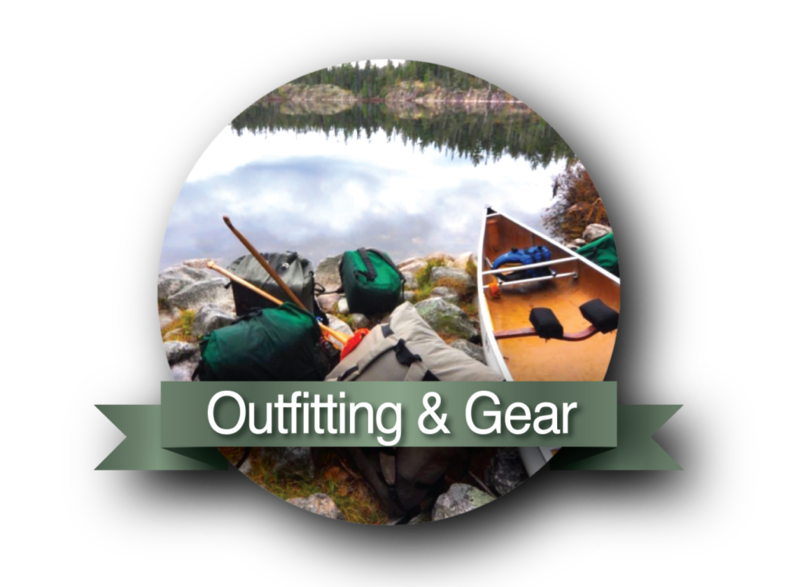 They are the best outfitter and lodging service in the BWCA in my opinion. They are flexible, friendly, and most importantly knowledgeable. The prices are more than fair and you can't beat them for what you get in return. As always, they did a fabulous job! "My husband and I traveled here for a week long visit. We stayed in one of adorable guest cabins with our two little dogs. We had a wonderful time at the Clearwater Lodge. We went fishing, hiking, portaging, and sight seeing. We loved the staff, food, and casual, comfortable environment. We will be back next fall for our new annual get away for Gunflint Trail lodging. Thank you for helping us create special memories at a very magical place. Our view from the bedroom window was breathtaking and made us feel happy every time we looked outside. I think we enjoyed the serenity and quietness the most. We went during a cold and rainy time so the grounds were quiet and private. I can imagine during the summer months a lot of families with children would be traveling here and we would be writing a completely different review. 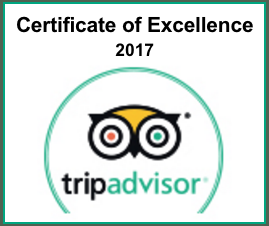 As a suggestion it might be a good idea to alternate adult and family weeks to accommodate all of your guest and their many preferences." Returned to Clearwater after a three year hiatus in Oct 2014 to do a solo week canoe loop out of Clearwater -> John/McFarland -> back to Clearwater (~30+ miles) and Eric was very helpful for the outfitting. When I returned I stayed a night in the historic lodge and it was as perfect as ever. The pancakes and sausage were as fantastic as I remember and I was so happy they decided to stay open in October. Hopefully October 2014 generated enough business to do it again in 2015. I recommend you choose Clearwater for any of your outfitting needs: Beginner, Intermediate, or Advanced; they have it all and can help you design a trip suited to you and your families needs. We had the pleasure of staying in Charlie Boy's Cabin. It was clean and well appointed. The setting couldn't be more pleasant or serene. The staff at the Lodge is friendly and very helpful. This is a great place to stay. We will be back. "This place is amazing. 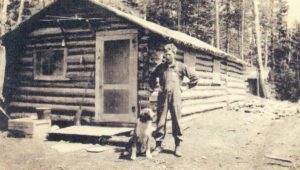 A historic lodge and cabin set up with full outfitting. The staff is more than accommodating and knows what they are doing. The lake is amazing and borders the BWCA. Paddle in or boat in. 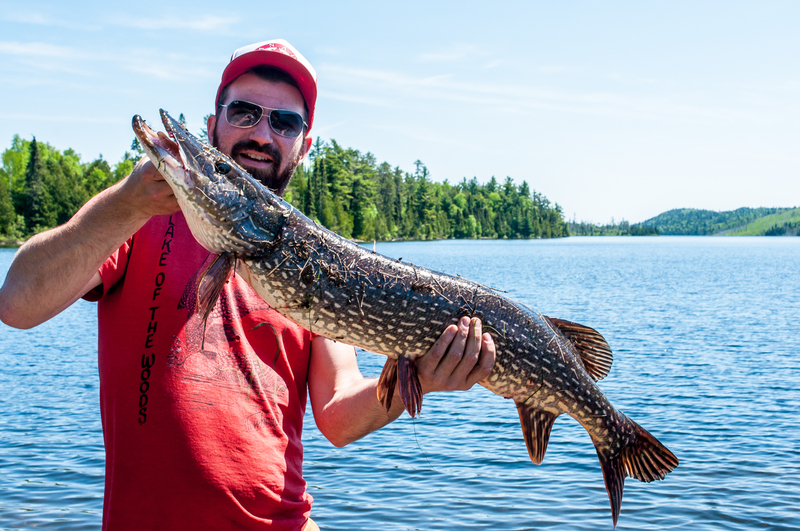 Great fishing is a portage away on several lakes as well. Evening camp fires are great. Fresh baked goods from the kitchen also amazing. A very quiet atmosphere and surrounded by nature. The best on the Gunflint Trail for sure. 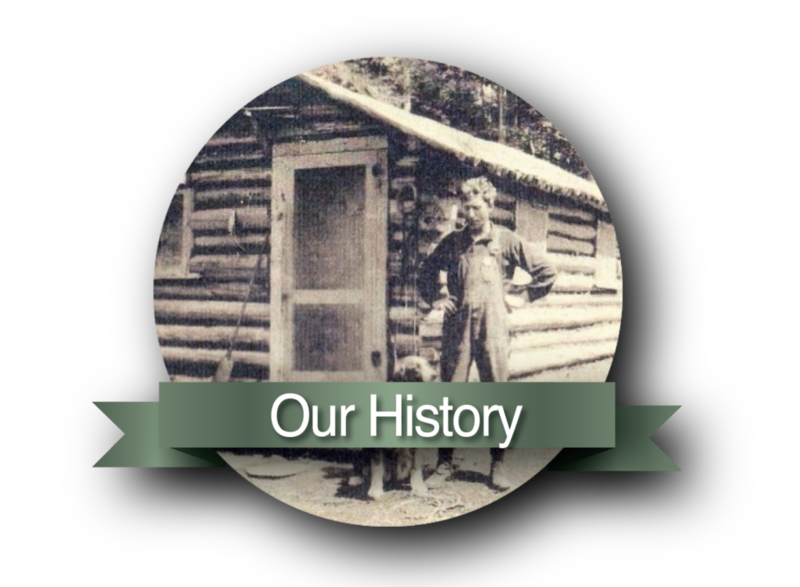 The weekly history talks from a well versed lady who grew up in the good old days at the lodge after her father built the lodge and cabins. Everything is amazing." "Charlie Boy's cabin(cabin 8)...what a lovely place. So quite and relaxing with a great view of the lake. We had a wonderful stay! Highly recommend the canoe trip to the Palisades and hiking to the top. Awesome place to take photos and the views are amazing. This place in fall must be gorgeous!" "Our stay was wonderful. Cabin One was the perfect size for our group of 6. This historic cabin was authentic yet comfortable with its' updated bath and kitchen, and the beautiful gas log stove took the chill off the occasional cool June evenings. We enjoyed the canoes, fishing boats, stand-up paddle board and fishing poles and all were like-new condition. Thanks to Eric's outfitting expertise, the fishing was fun and very productive. The staff were very helpful and genuinely great people. We have stayed at larger Minnesota lodges (Ruttger's on Gull Lake) and found our stay at Clearwater Historic Lodge superior in style, comfort and authenticity. Truly beyond compare!"